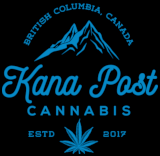 DOSAGE 150mg of THC /packet MEDICAL EFFECTS Helps with stress, anxiety, depression, pain, and induces happy and euphoric feeling. 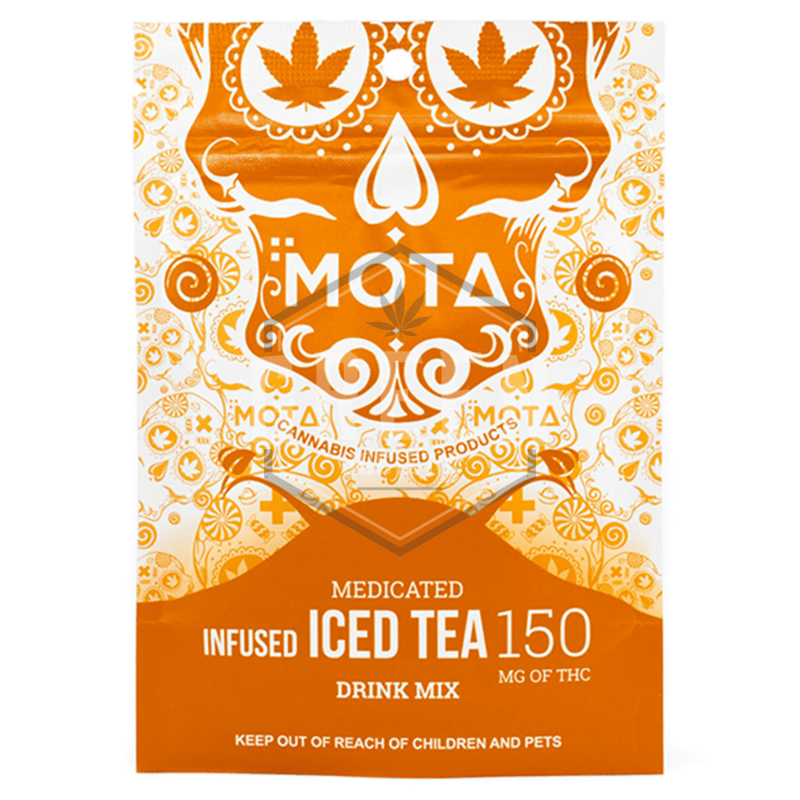 WARNING ADVISORY: Please be advised that Mota Tea Mix is packed with a non-toxic silica gel packet to ensure no moisture content is present in the packaging. Please Ensure that the silica packet is removed before consumption. Product ingredients listed below.